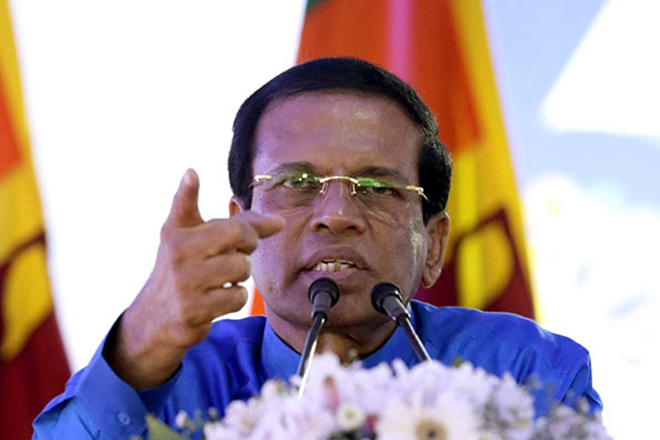 Scheduled meeting between President Maitipala Sirisena and leaders of the United National Front is rescheduled for tonight(3). 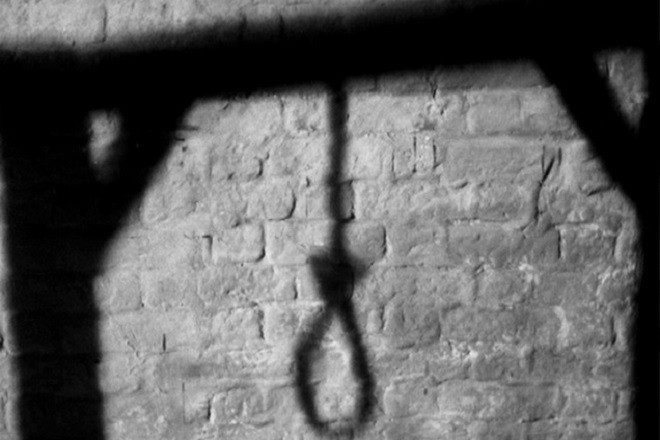 Earlier a meeting between two parties was scheduled after the discussions had with the president on the 30th Friday. TNA representatives who had discussions with the president stated that the president promised to give a permanent solution to the ongoing crisis by the 5th of December. 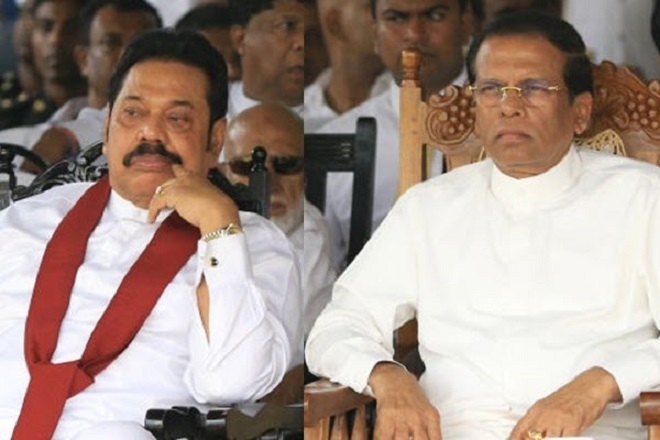 However, president still maintain his position of not appointing Ranil Wickramasinghe as the prime minister of the parliament. 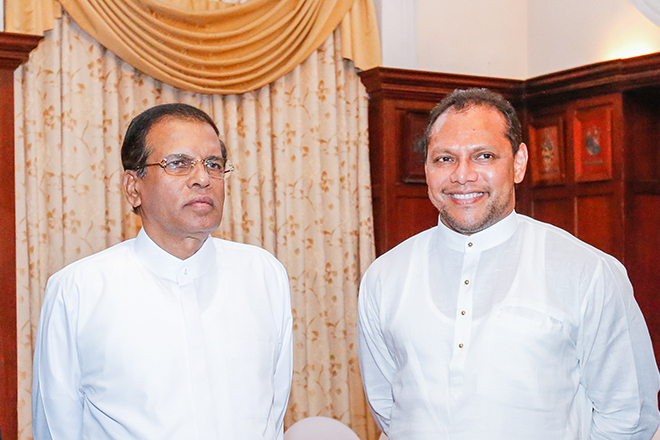 UNP general secretary Akila Viraj Kariyawasam stated that parliament will be open on the 5 th and his party is ready to bring a no-confidence motion in any form. 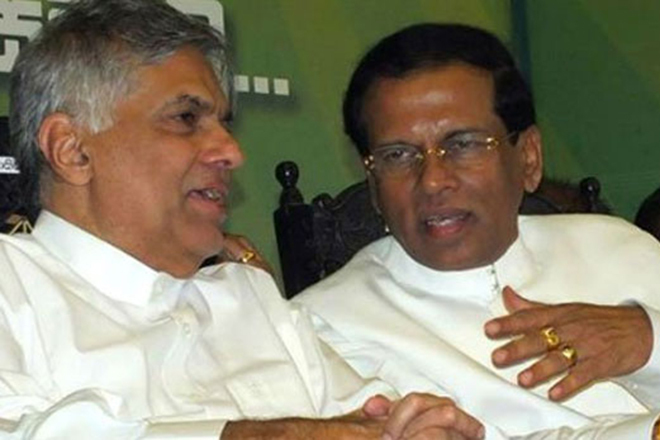 He further said that according to the provisions in the constitution president should appoint the prime minister from the members of parliament who has the majority support in the house and all parties in the UNF extend their support to the Ranil Wickremasinghe. 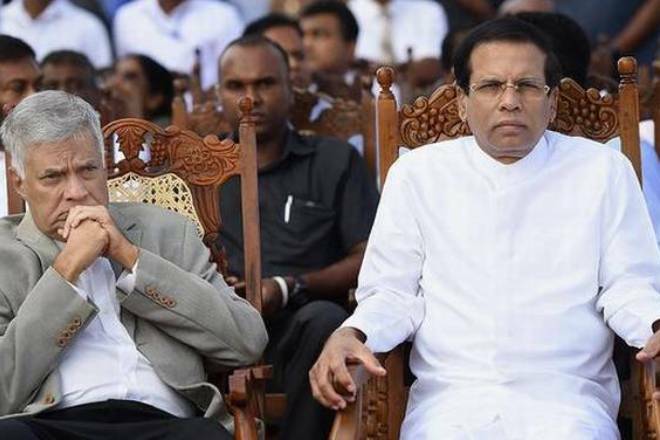 Accordingly though president has appointed former president who was rejected by people in 2015 on 26 th October he will now have to appoint Ranil Wickramasinghe equally rejected by people who ruled the country for 3 1/2 years.